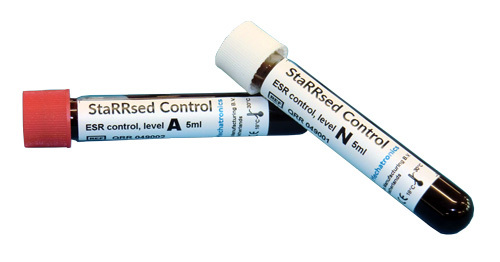 Starrsed Control is a whole-blood control fluid, manufactured from human red blood cells. Therefore, its sedimentation behavior closely resembles that of fresh blood. Starrsed Control comes in two versions, each with a different, predetermined sedimentation rate that represents either the normal or abnormal level. 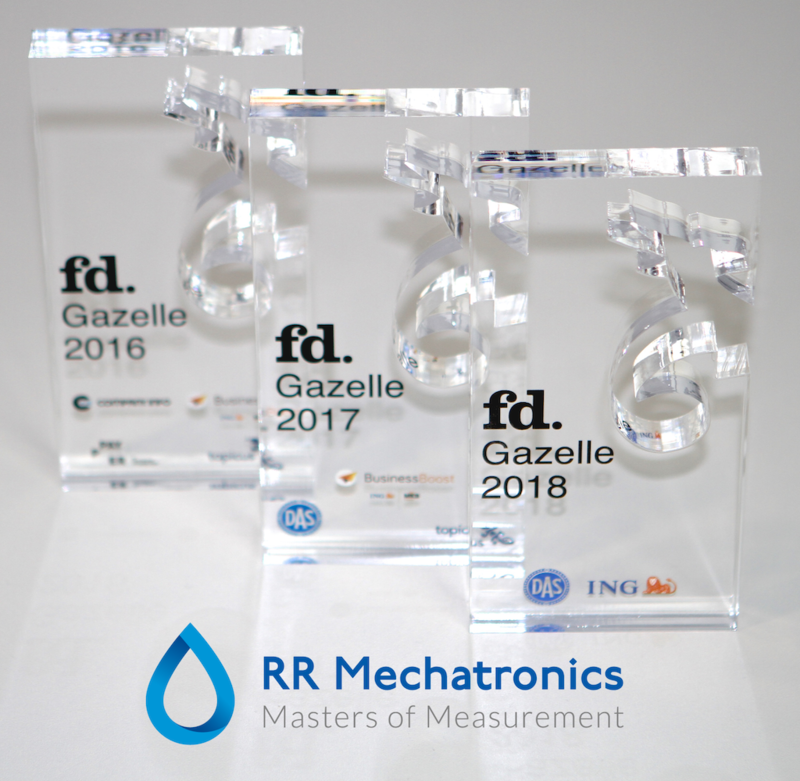 That way, the RR Mechatronics Quality Control (QC) program is truly comprehensive. Starrsed Control is to be used in the ESR analyzers as if it were a real patient sample and is fully compliant with the ICSH recommendations and CLSI procedures. Starrsed Control comes in standard blood collection vials, which can be placed directly in the instrument (Starrsed ST) or in the rack (Starrsed RS and Starrsed TL). Moreover, the vial caps’ colors – white for normal and red for abnormal – allow the operator to easily recognize each type. The Starrsed recognizes the test tube by its barcode, reads the ESR range, checks the expiration date of the control, and analyzes the sample. Results are then sent to the built-in computer system. Sophisticated algorithms take care of the QC and notifies the operator of any anomalies compared to previously recorded QCs. All performed QCs are plotted in a Levey-Jennigs chart for statistical purposes. The results are presented in a recognizable format and labeled as QC samples. If necessary, the instrument tells the operator which settings to adjust in order to return the instrument to optimum performance. Users of the Starrsed RS and Starrsed TL have the benefit of an integrated QC management application. 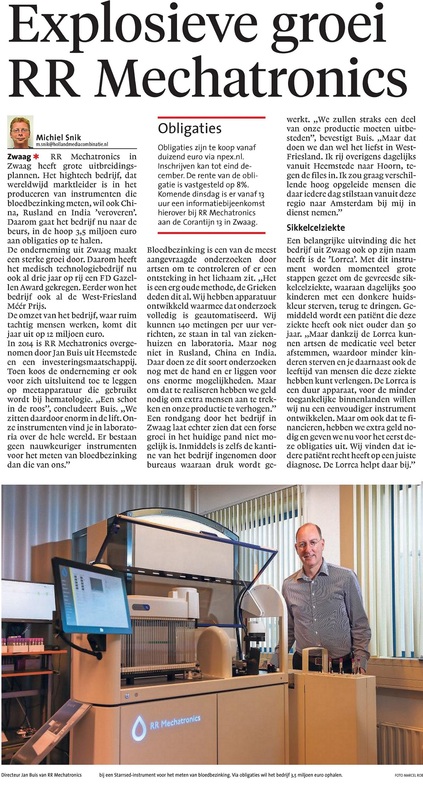 They may instruct the instrument to send the results directly to the Laboratory Information Management System (LIMS). EQAS is RR Mechatronics’ comprehensive tool to periodically assess the performance of the Starrsed analyzer at your lab. With the introduction of Starrsed Controls an assessment of your ESR analyzer has never been so easy. Through EQAS, the test results of your instrument, obtained with Starrsed Control are objectively compared with a worldwide peer group using the same type of analyzer. EQAS is available at our RR Mechatronics portal.